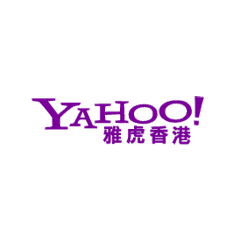 In 2012, Kiss IT collaborated its iPhone App "聯招計算機" with Yahoo! HK, and help students to predict the probability rate in choosing JUPAS. 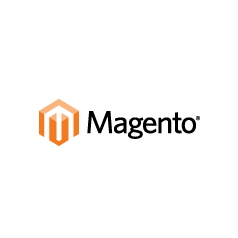 Magento is an eCommerce platform offers flexible, feature-rich solutions that address a wide range of business sizes, needs and budgets. 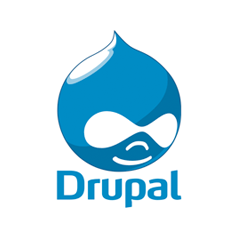 Drupal is a CMS using by millions websites and applications, and supported by an active and diverse community of people around the world. Kiss IT is one of the APN Consulting Partners in Hong Kong. 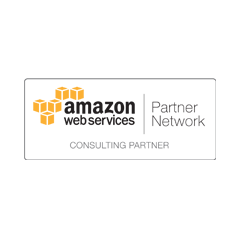 We are providing professional services that help customers of all sizes design, architect, migrate, or build new applications on AWS.